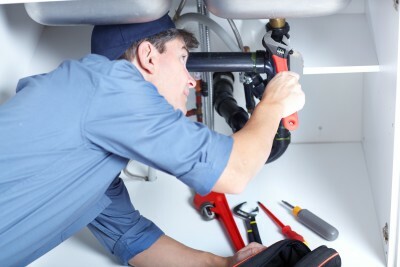 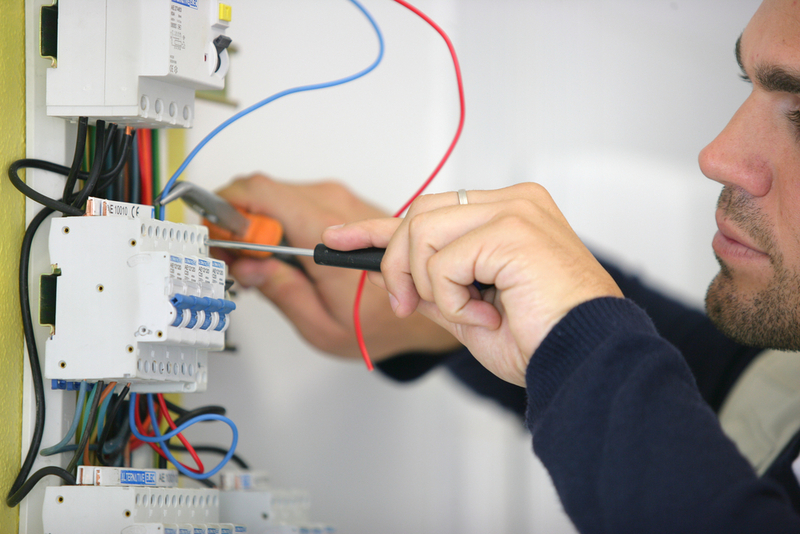 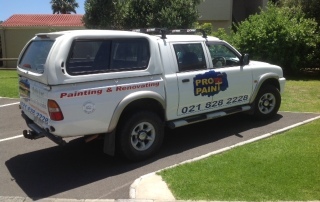 Do you require a painting contractor in Somerset West? 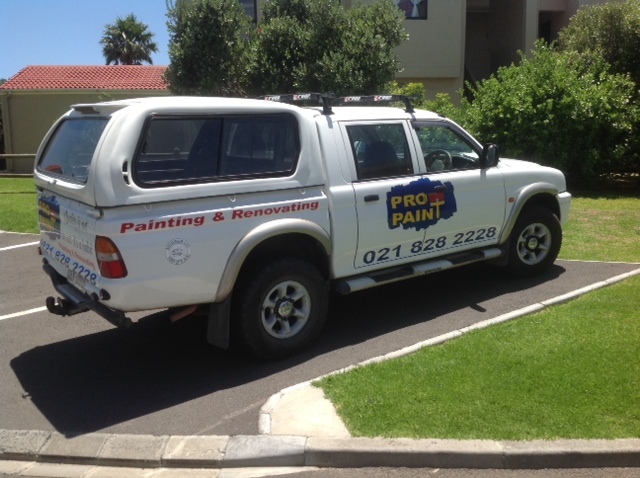 Propaint is a well known and respected paint contractor in Somerset West with over 20 years of experience. 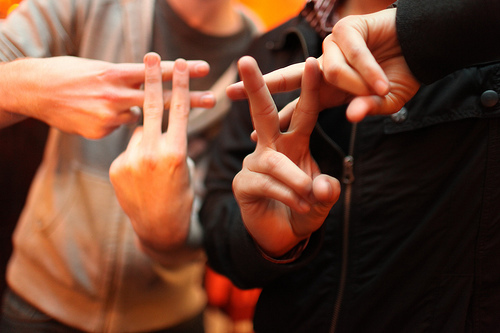 How to use hash tags to increase your online presence?